If you’re a tea drinker than it may time to turn down the heat! According to a recent study, drinking very hot tea doubles your risk of developing oesophageal cancer. 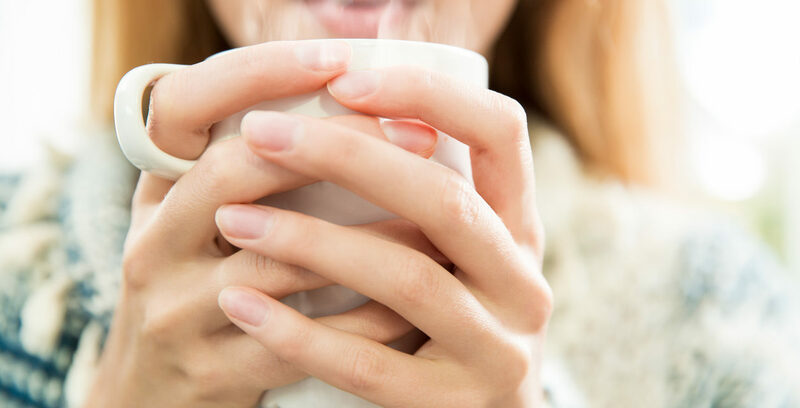 After examining at least 50,000 people, cancer experts discovered that drinking 700ml of tea per day at 60C or higher linked to a 90% higher risk of oesophageal cancer. Oesophageal cancer affects the oesophagus (food pipe), which is the passage that carries food from your mouth to your stomach. Early warning signs of esophagus cancer include difficulty swallowing, weight loss, chest pain, coughing, indigestion, and mild to severe heartburn. If you’re concerned about your risk of esophageal cancer, then considering letting your beverages cool down first at room temperature before consuming them. The content of this article is not intended to be a substitute for professional medical advice, diagnosis, or treatment. Always seek the advice of a health care professional with any questions regarding a medical condition.